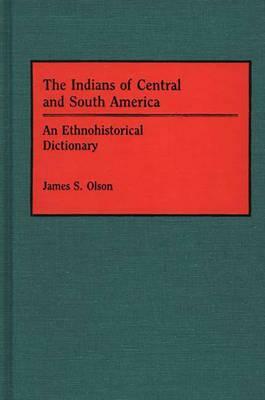 JAMES S. OLSON is Professor of History, Sam Houston State University, Huntsville, Texas. His previously published books include Historical Dictionary of the Vietnam War, and Historical Dictionary of the New Deal (Greenwood Press, 1988 and 1985, respectively). His upcoming Historical Dictionary of European Imperialism will be published in March 1991 by Greenwood Press. Professor Olson is now working on a historical dictionary of the Spanish Empire.